Apple’s $349 HomePod speaker costs Apple an estimated $216 in raw materials to build. The figure comes from research conducted by TechInsights. 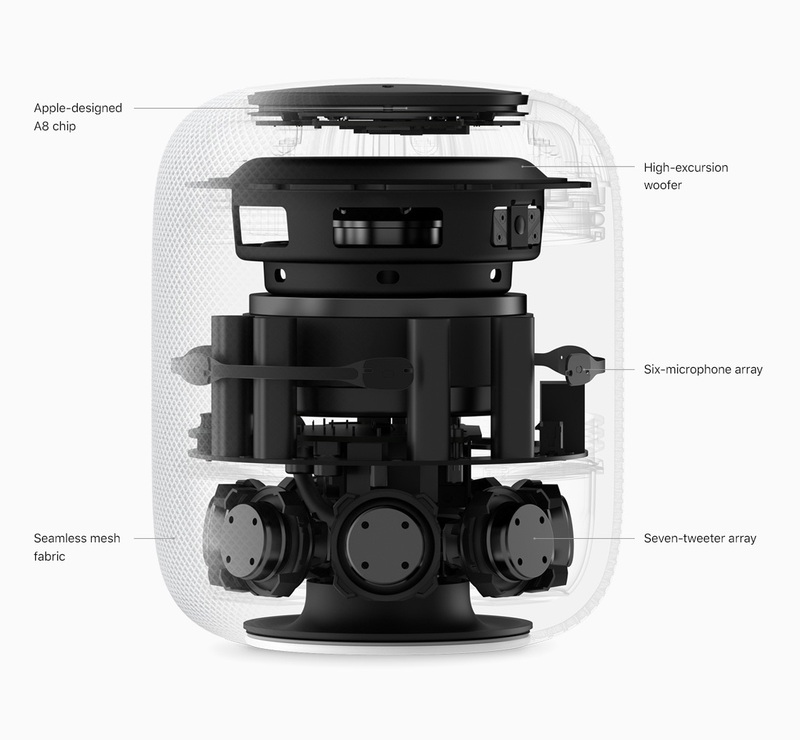 The internal components of the HomePod cost Apple an estimated $58. Those components include the microphones, tweeter, woofer, and power management chips. Components like the lighting system for Siri and other animations cost $60. The smart speaker is powered by the A8 chip, which is priced at around $25. Other components, including the external housing and other exterior parts cost $25. 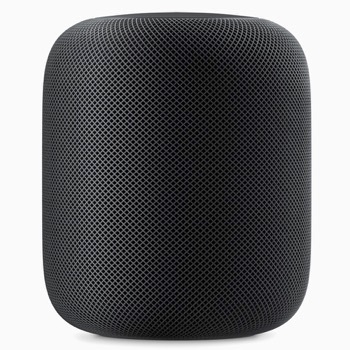 Manufacturing, testing, and packaging the HomePod adds $17.50 to the cost of manufacturing. Apple is operating at a lower profit margin than usual with the HomePod when compared to other products they sell. For example, the $999 iPhone X reportedly costs just under $358 to make. It should be noted that cost estimates by companies like TechInsights don’t take into consideration expenses such as research and development, the development of the software, and other costs.